Hummingbird Electronics offer integratable GPS dataloggers and high accuracy cabin pressure monitors with RF wireless connectivity to enhance workplace safety in the harshest and most remote environments. The Hummingbird Panel Mount Cabin Pressure Monitor provides a highly visual readout to operators, letting them know when the cabin pressure drops below a critical level. 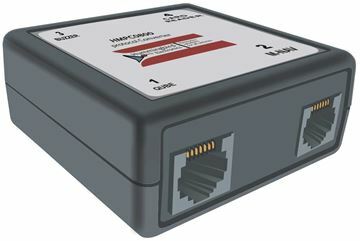 The Hummingbird Protocol Convertor is a simple to install interface between a contact-less card reader and a vehicle tracking system, allowing you to keep track of who is in control of your vehicles. Can be fully customized to suit your needs.